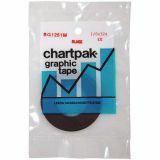 Chartpak Graphic Chart Tape, 1/8" x 324", Matte Black - Matte graphic tape gives a professional touch to all artwork, including charts, graphs, signs and diagrams. 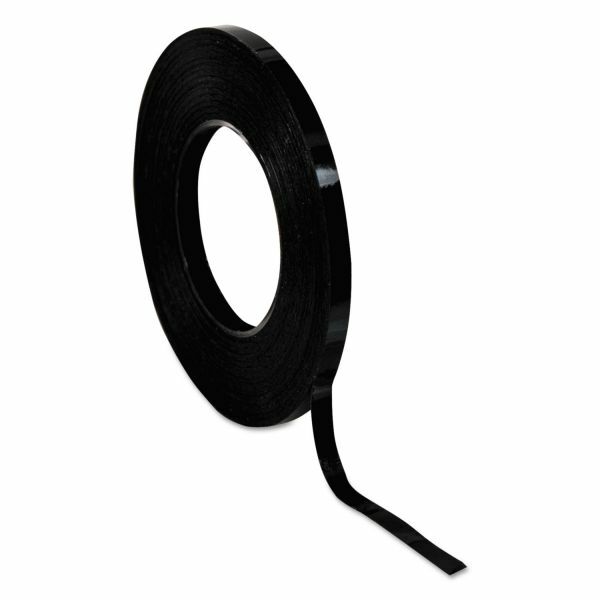 Easy-to-handle decorative tape has a high visual impact. 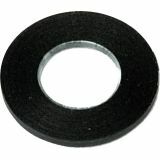 Tape is self-adhesive and creep-resistant.